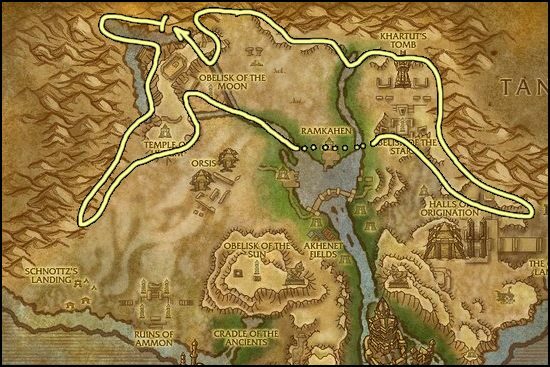 This Elementium Ore farming guide will show you the best places for mining Elementium Ore. I must also mention that Pyrite Deposits are rare spawns of Elementium Deposits in Uldum and Twilight Highlands. 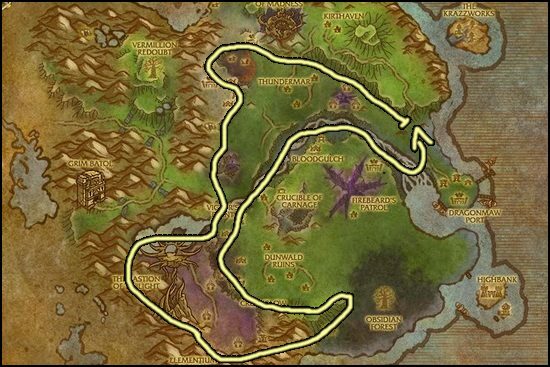 Twilight Highlands the best zone for farming Elementium Ore.
Uldum is a great alternative if someone is already farming at Twilight Highlands.